Turning lunch meat, cheese and tortillas into playable records #ArtTuesday « Adafruit Industries – Makers, hackers, artists, designers and engineers! A whole new way to play with your food from artist/musician Matthew Herbert. 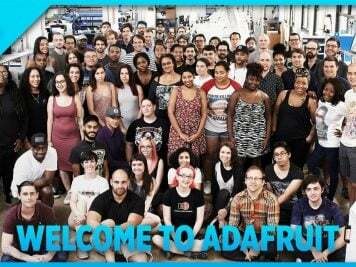 Via The Vinyl Factory. 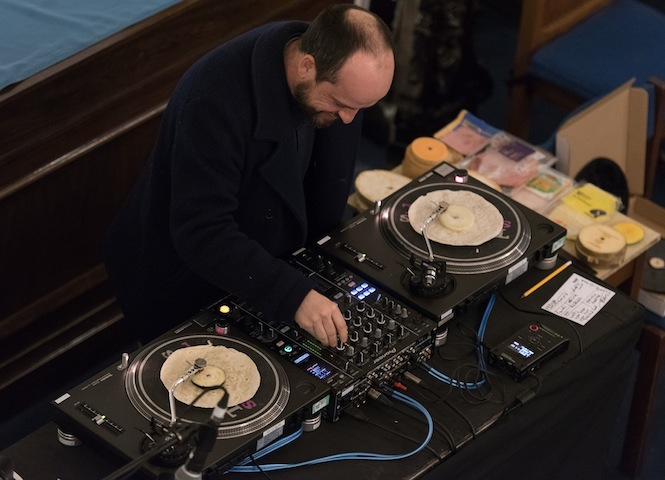 Ever the taste-maker for saucing [sic] raw sounds as ingredients to produce provocative music, Matthew Herbert has gone the whole hog and laser cut a smorgasbord of foods, which he played live on turntables to a wholesome audience at The Guy’s Chapel in London last night. Going someway to explain why a tongue-in-cheek photo of a laser-cut tortilla appeared on his Twitter feed earlier this month, Herbert was commissioned by Science Gallery London for FED UP: The Future of Food to get to the root of contemporary issues around food production, nutrition and waste. 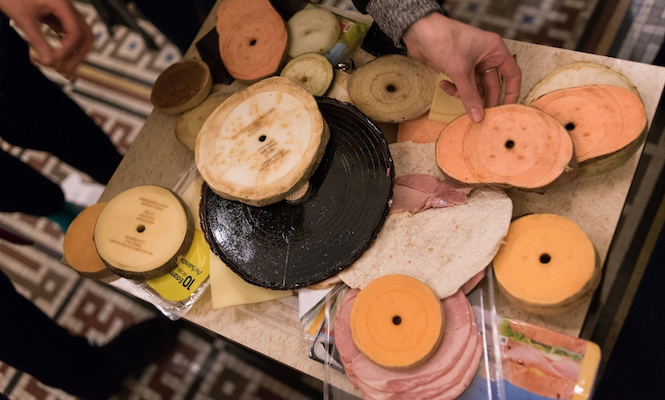 Equipped with a larder of ingredients used in processed foods, he laser-etched aubergine, onion, celeriac, potato, ham, cheese, tortilla and sugar into playable, edible records which were then fed to the audience at the end of the performance.